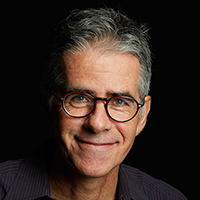 WriteDesign is Art Kilgour, a professional graphic designer specializing in print design for community, arts and non-profit organizations. 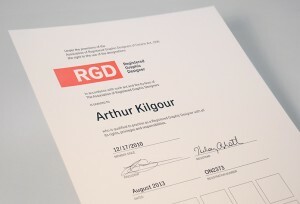 I’m certified by the Registered Graphic Designers (RGD) and have designed full-time since 1995. When you hire me for your graphic design needs, you’re getting more than a pretty layout. Your project will be informed by my years of experience as a communications specialist, combined with informed marketing and fundraising advice. First and foremost, we’ll talk. I’ll get to know your organization or company. I’ll learn about your audience. We’ll research what your competitors or colleagues are doing. And then we’ll come up with a plan of attack – a design brief – for your project. I’ll provide a written quotation for doing the work. Only then do I start designing. I’ll read the copy you provide, and make suggestions about editing if necessary. I’ll search stock image archives for visuals – or art-direct custom illustration or photography. Then I’ll combine the words and images into an effective, persuasive design. The design I create for your project isn’t just what “looks” best to me – it’s a targeted solution aimed at your audience and focussed on your goals. Why use an RGD designer? That’s your assurance that I’ve met objective standards for design competency and am bound to act professionally in my dealings with you. Find out more about RGD.